Please login below to see the content. 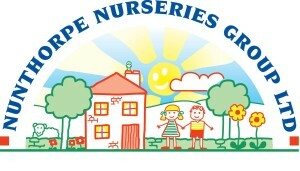 If you’re child attends one of our nurseries you should’ve received your login details by email. Still not received anything? Please contact us here.